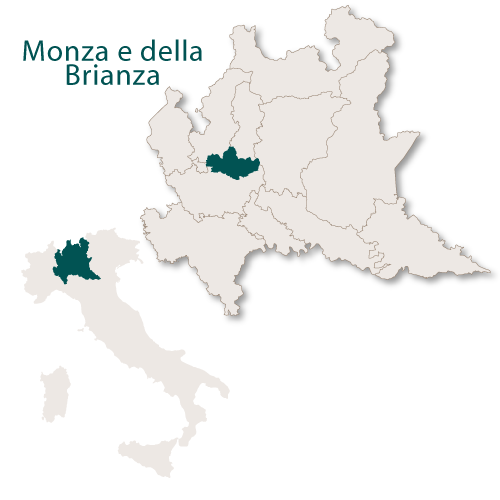 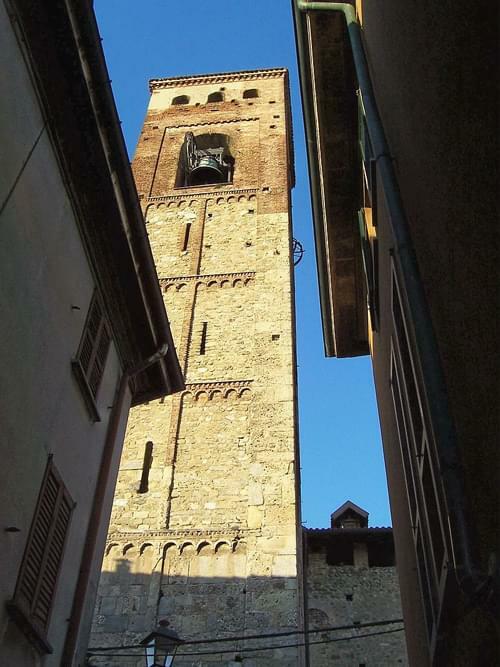 Not only is the province of Monza and Brianza the smallest in the region of Lombardy but it is also one of the smallest in the whole of Italy. 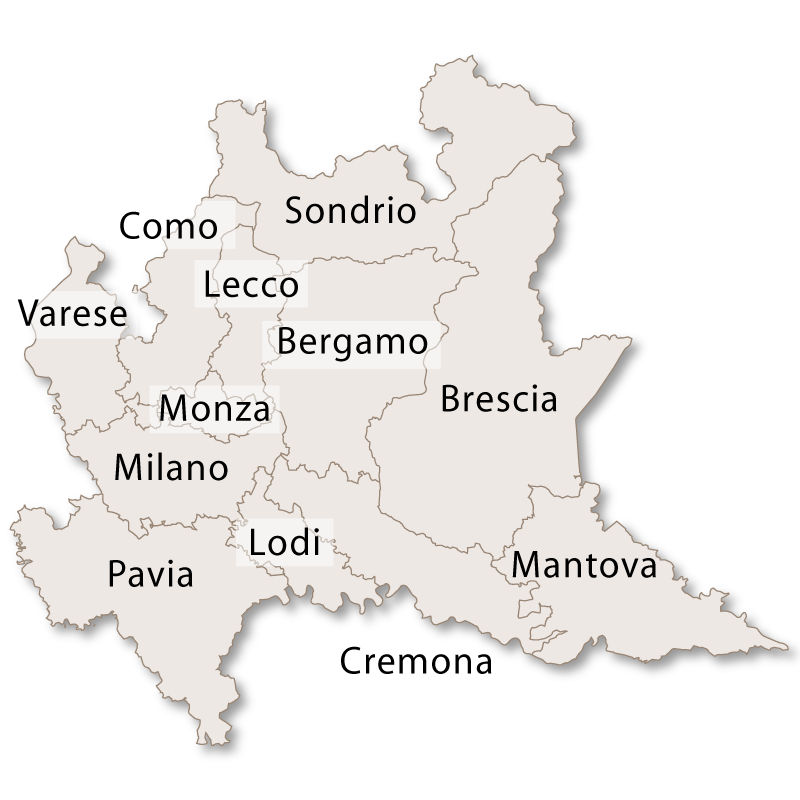 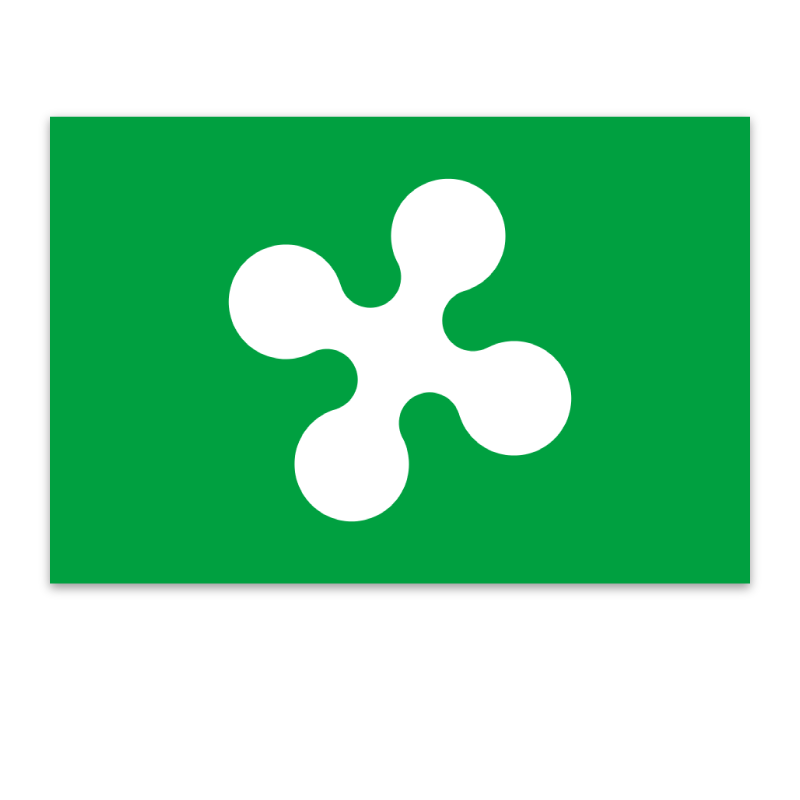 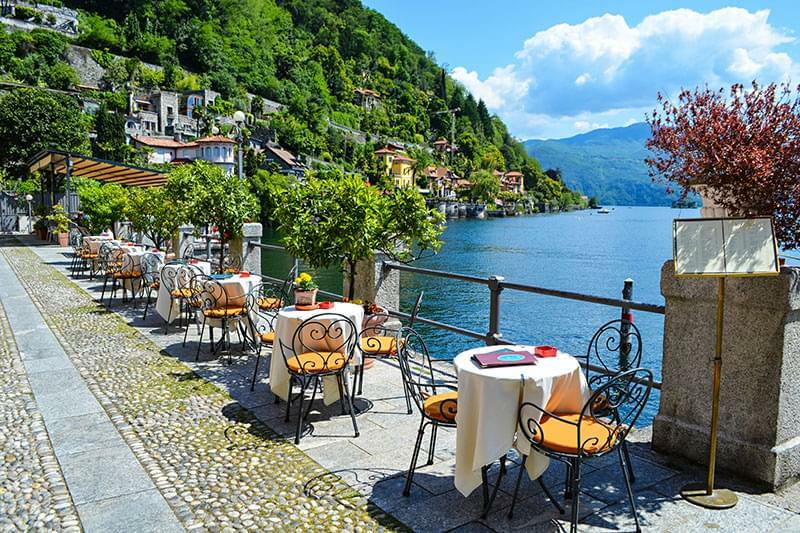 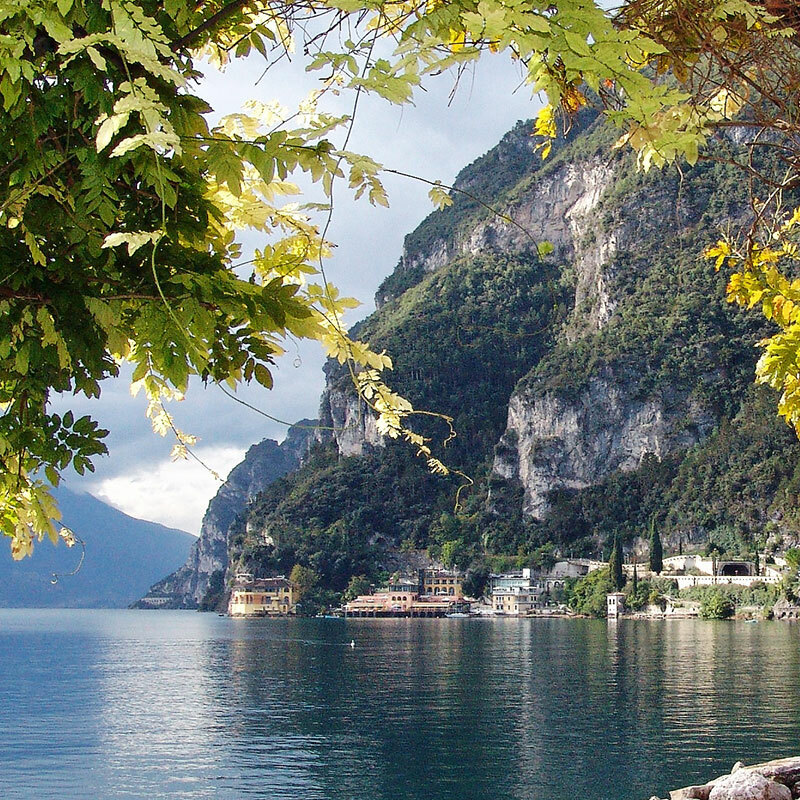 Covering an area of 405 sq.km this tiny province is in the middle of Lombardy and is bordered by the provinces of Lecco and Como to the north, the province of Varese to the west, the province of Bergamo to the east and the province of Milano to the south. 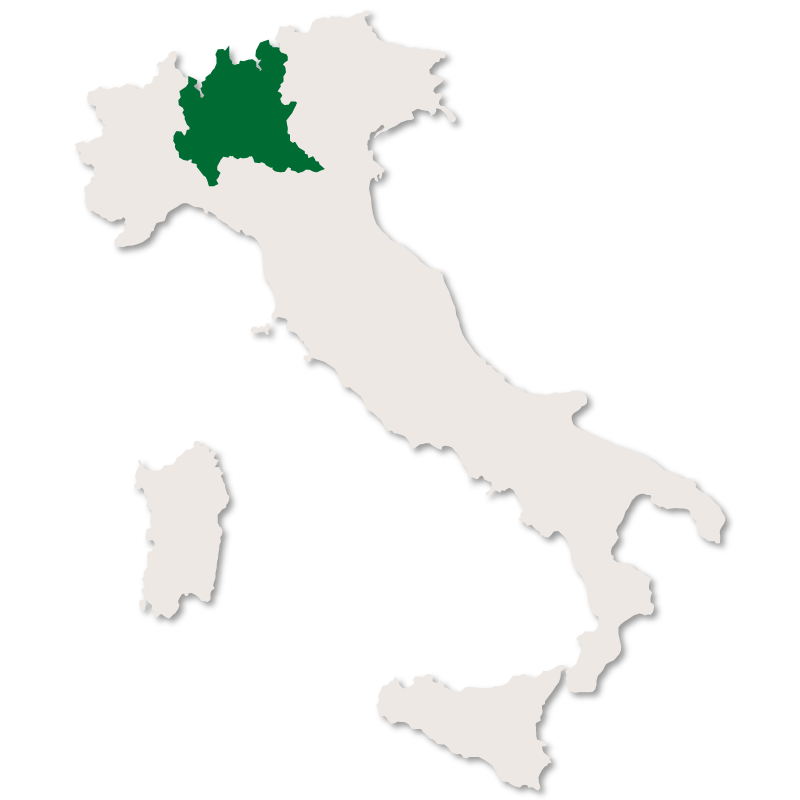 Monza and Brianza is a heavily populated province due to the fact that a portion of it once belonged to the Metropolitan City of Milan. 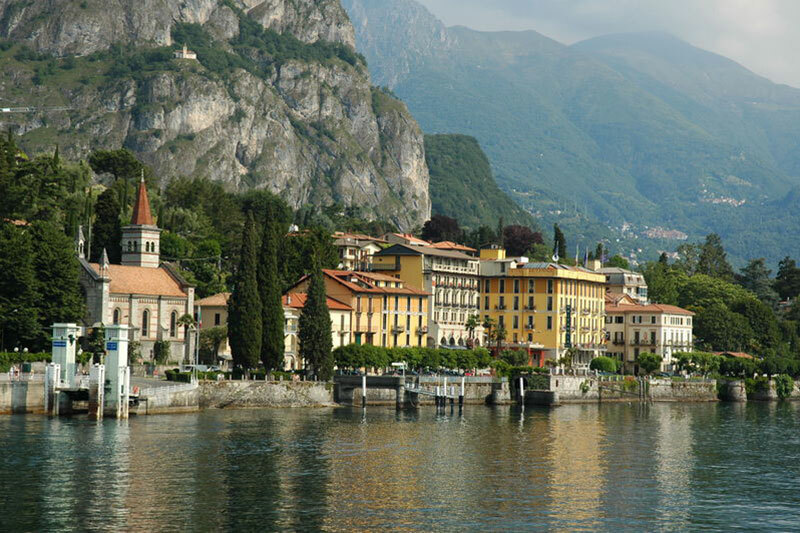 It has over two thousand people per square kilometre. 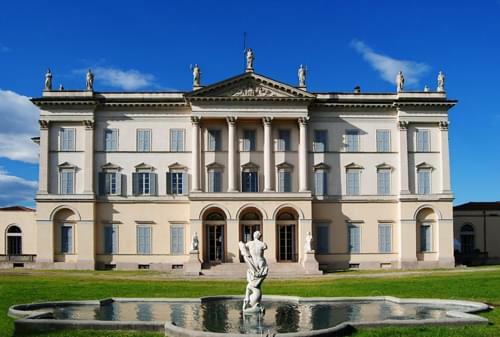 The capital city is Monza which is only 15 kilometers from Milan. 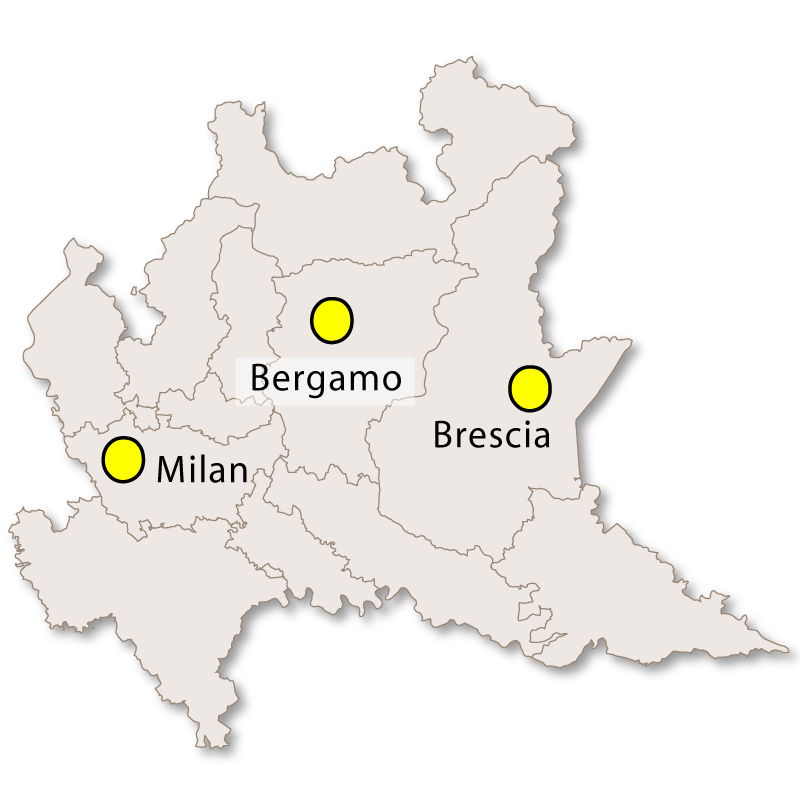 The second city largest city in the province, by population, is Lissone.